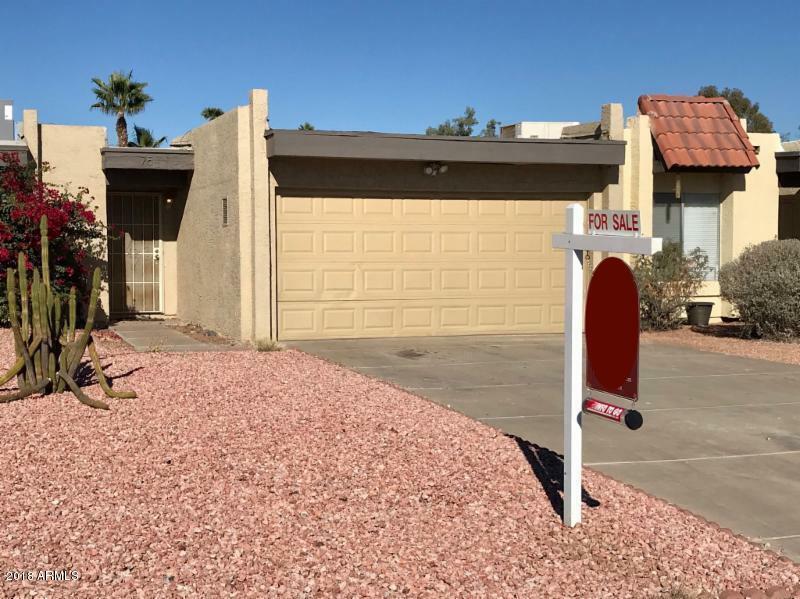 *** Now Vacant *** This property is one of the most affordable investments you can make in the popular Tempe 85283 area. 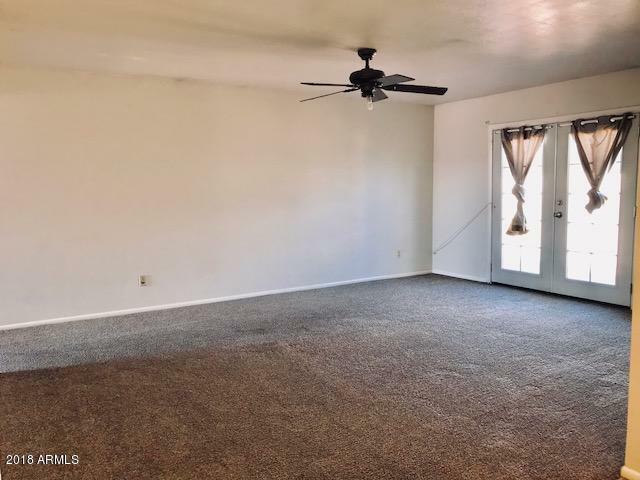 It offers a large master bedroom, large family room which both have access to the back yard patio area. 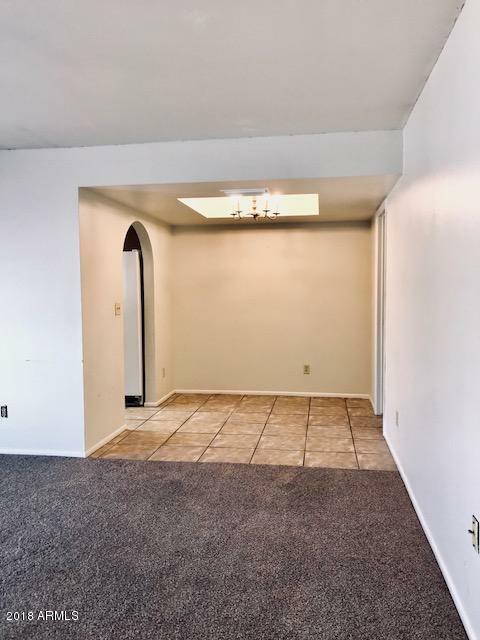 Two car garage, inside laundry room w/ large pantry. It's just under 1,000 s.f. which is essential for minimizing the total cost for future improvements. Also the HOA is one of the least expensive for a townhome at only $55.50 a mo. 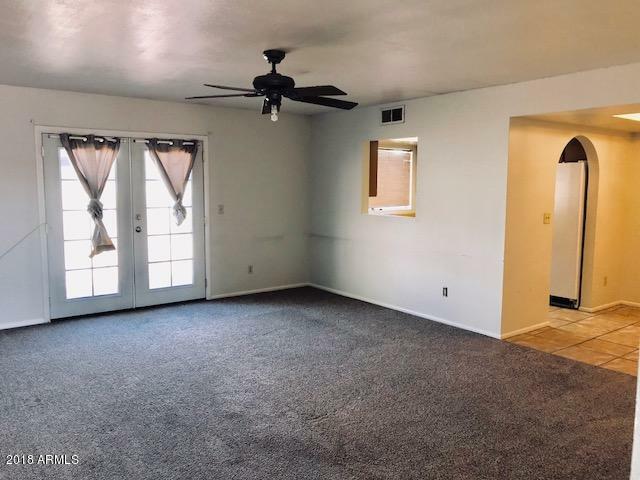 This property will move quickly!